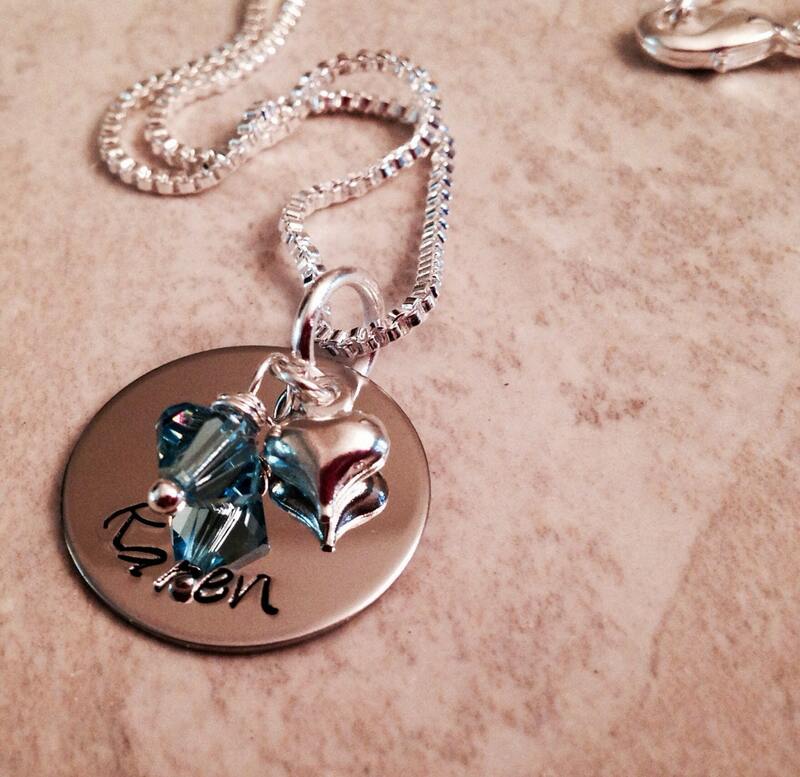 Personalized hand stamped necklace with Swarovski crystal birthstone and heart charm. 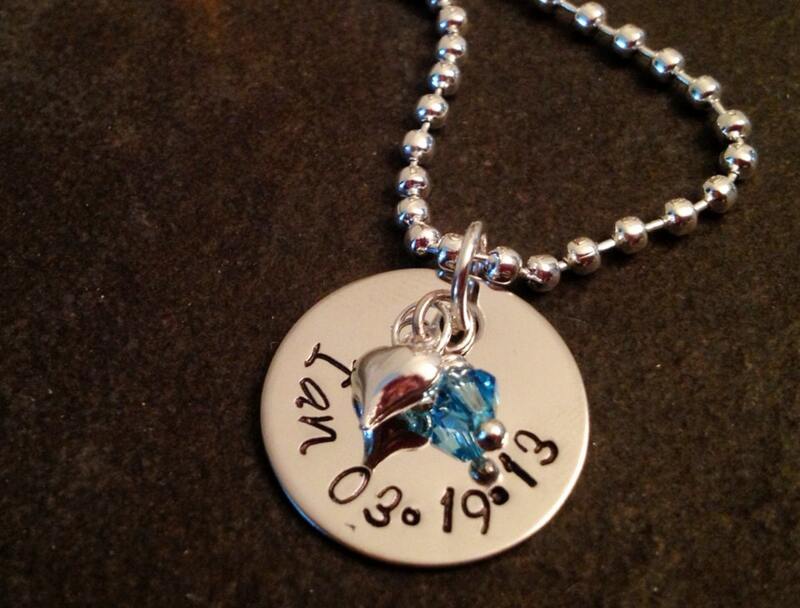 This 3/4" round necklace features your choice of name(s) and/or date. 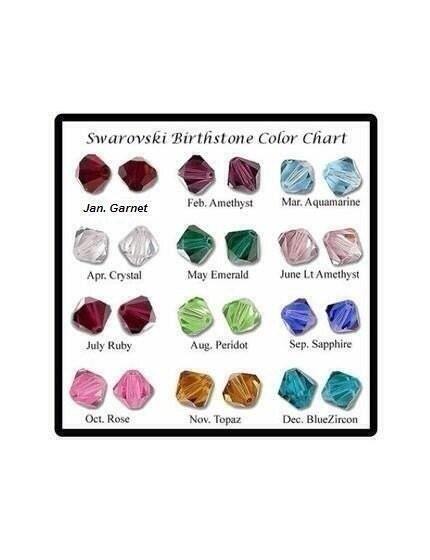 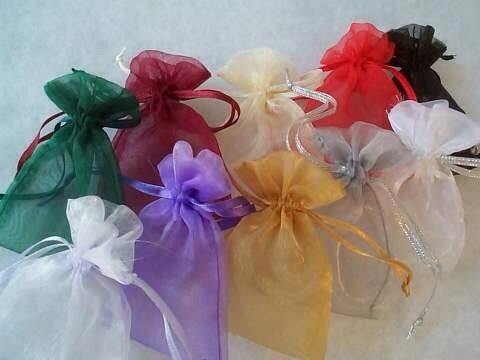 Also includes a Swarovski crystal birthstone and a small puffed heart charm. 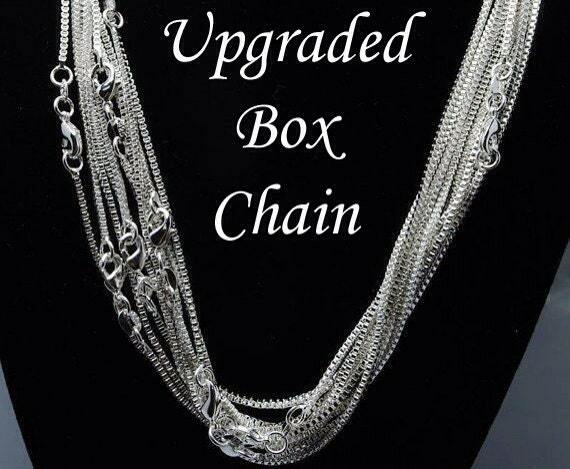 Please use the drop down menus provided to select what type of chain you're like (standard 24" ball chain or the upgraded box chain) as well as what color crystal you'd like.